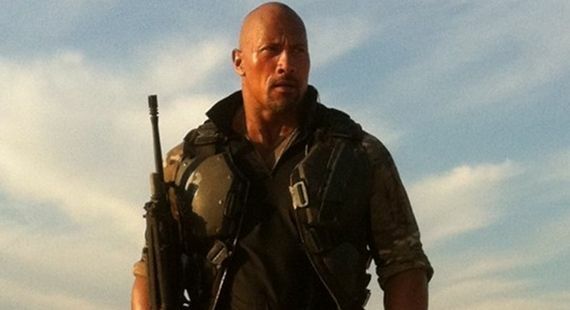 Hit Factor: The Rock... looks like a ridiculous, fun action flick. Flop Factor: People expecting it to be a good, thought-provoking film. Was pushed from last Summer's line-up and reshot. I still feel it should be a Summer film. Hit Factor: From the author of Twilight... Directed by Andrew Niccol, who directed thought provoking films Gattaca and In Time. Flop Factor: From the author of Twilight. Flop Factor: Tyler Perry's value has pretty much plateaued.